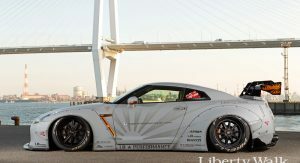 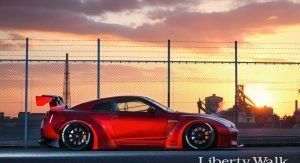 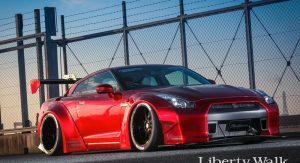 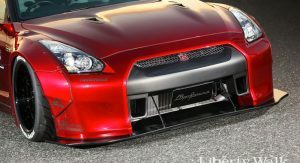 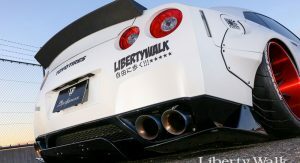 Liberty Walk is one of the tuners that constantly releases new aftermarket upgrades for a variety of cars, and their latest package revolves around the Nissan GT-R. 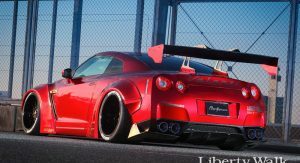 Known for its supercar-slaying abilities, the Godzilla has received not just one, but two body kits, which stand out courtesy of the bolt-on fenders, a Liberty Walk signature, in addition to the new bumpers on both ends, massive wings, and some other parts. 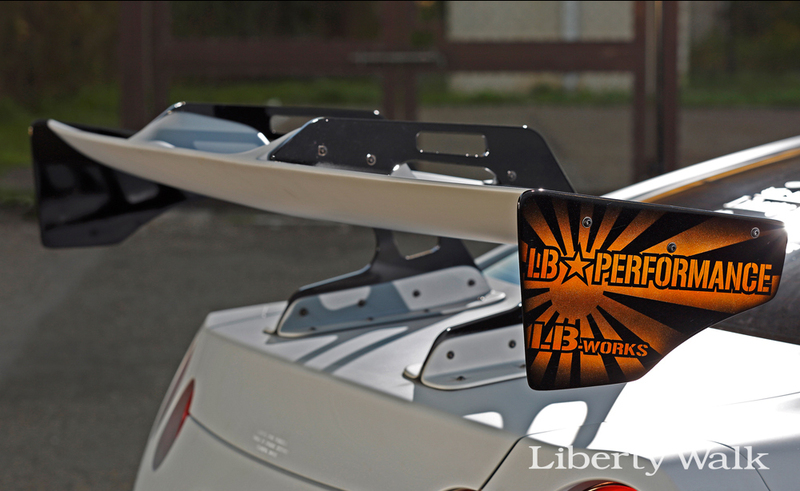 If you’re familiar with the tuner’s work, then you already know that they usually offer these parts made from FRP or CFRP. 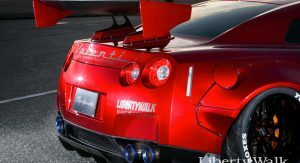 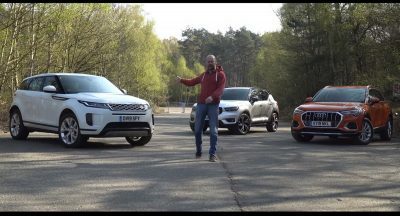 In this case, the former costs $13,780, while the latter is $1,000 more expensive, for the second version of the body kit, while the first one is offered solely from FRP and can be had at $15,500. 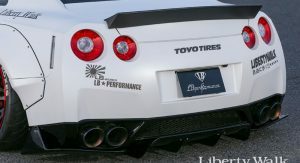 The Japanese aftermarket specialist allows customers to order each part separately as well, complemented by an air suspension, which is priced from $7,900, and a variety of wheels. 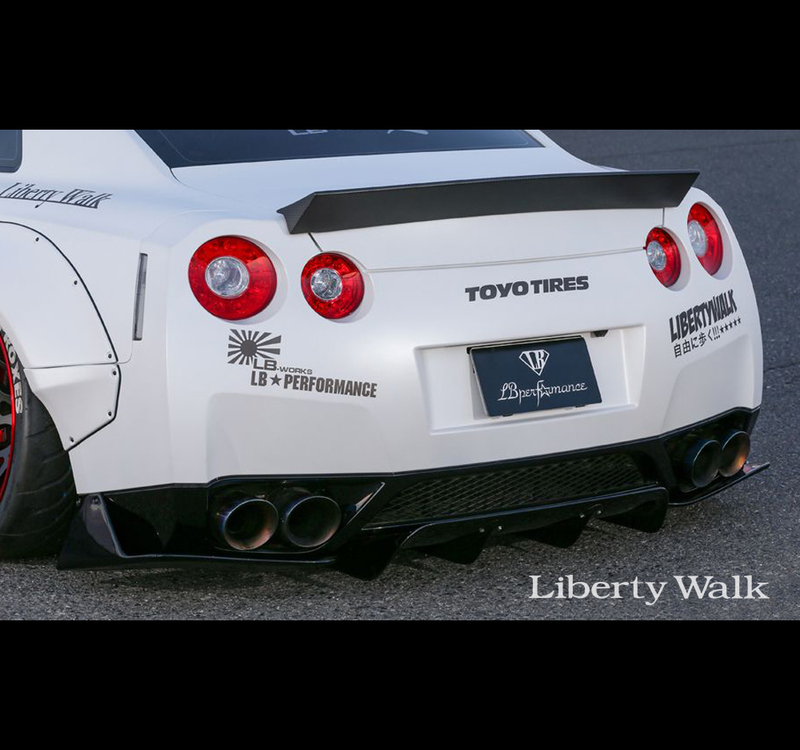 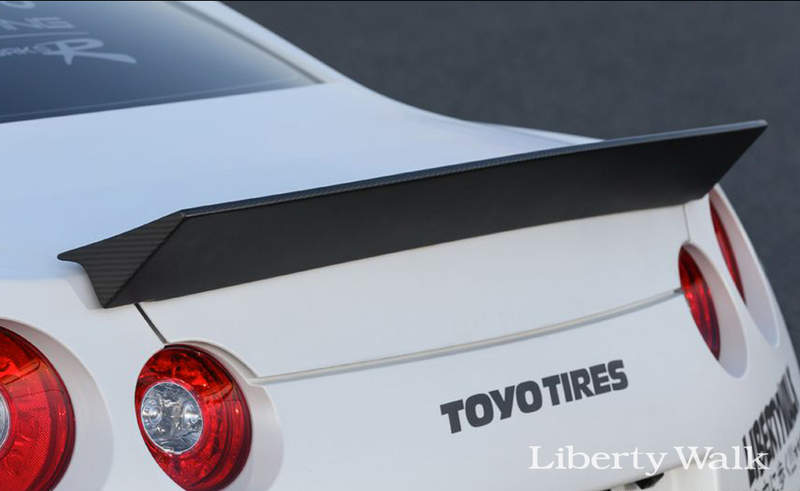 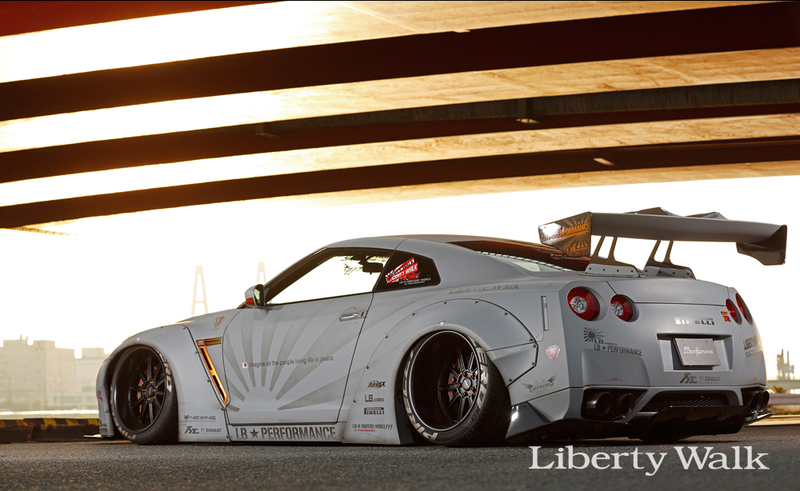 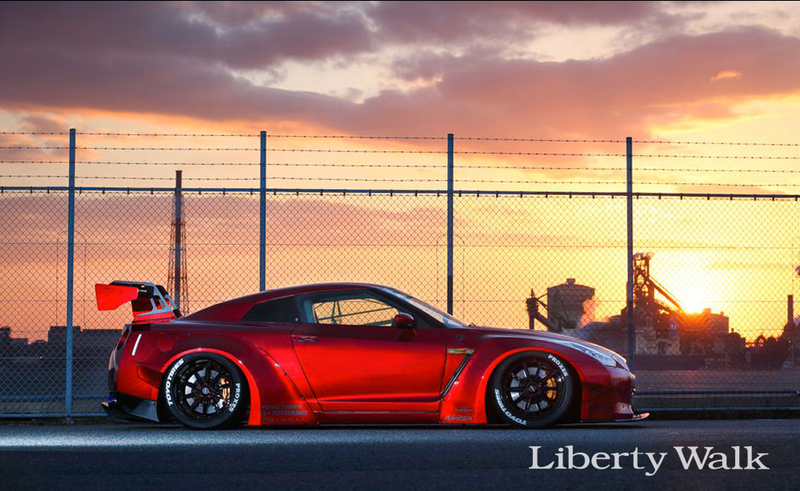 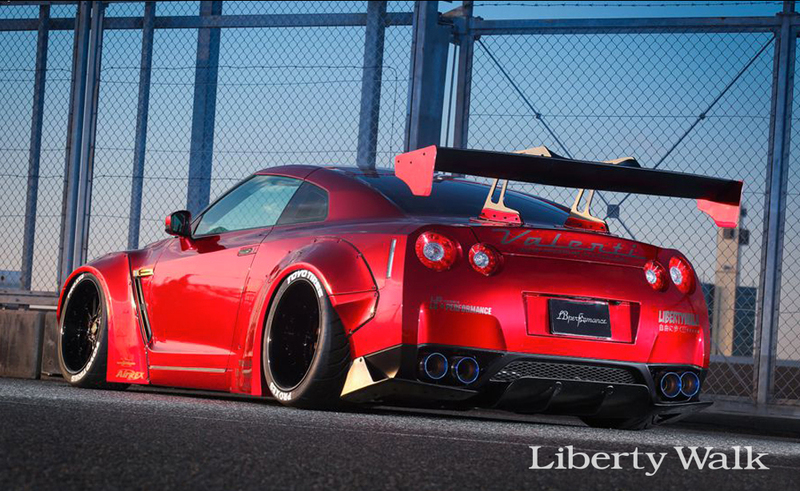 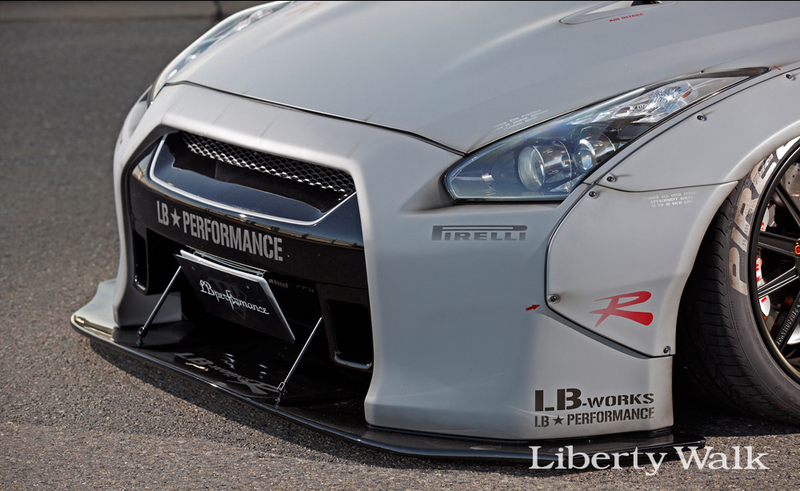 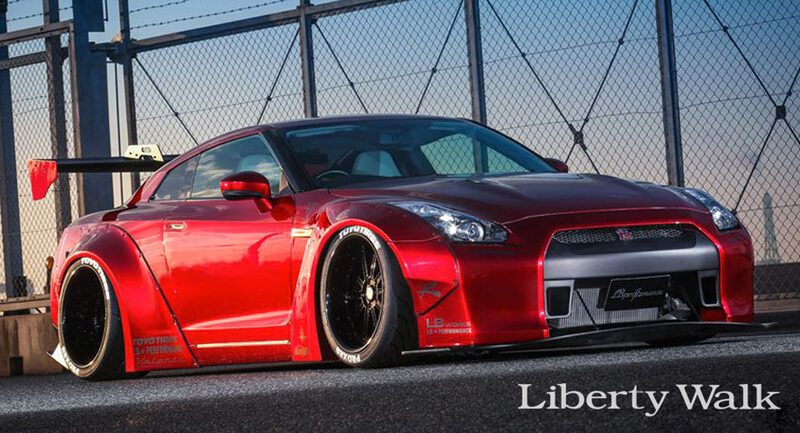 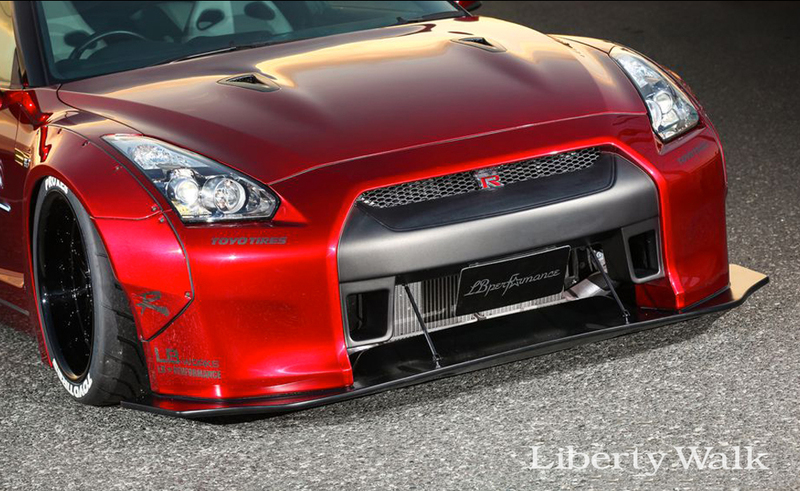 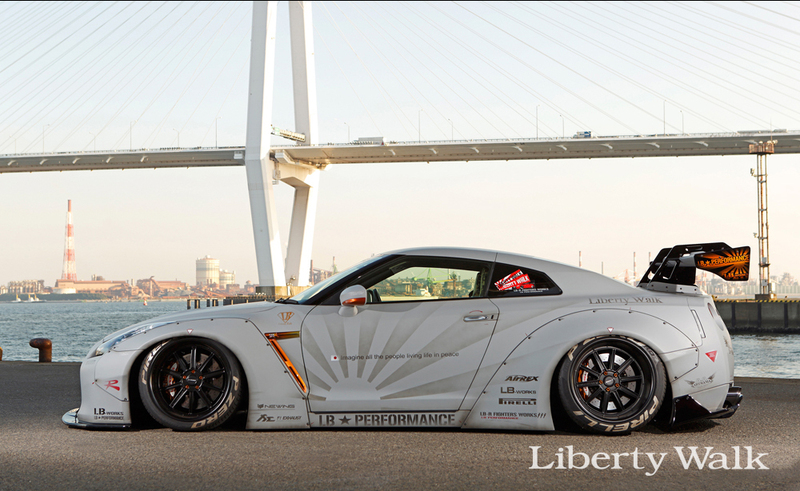 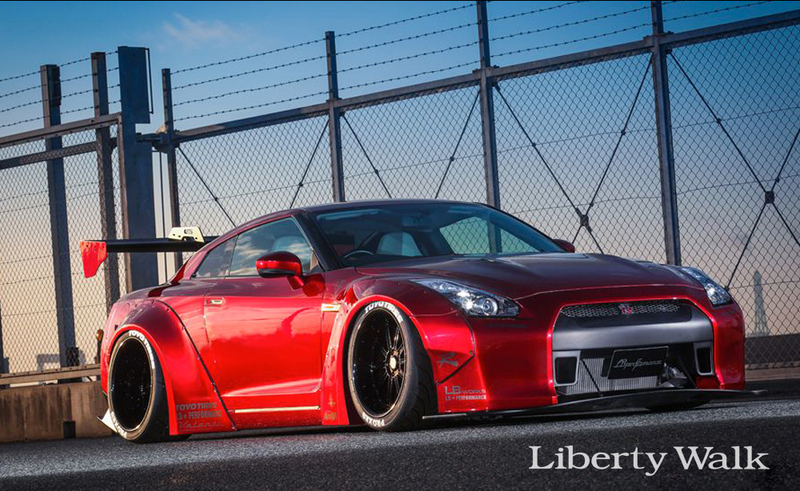 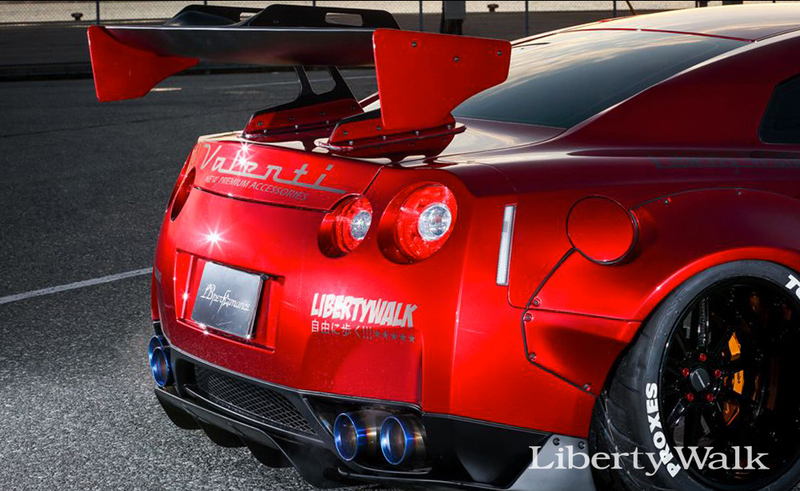 Don’t expect more power coming from under the hood, because Liberty Walk isn’t offering any performance mods. 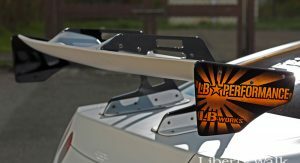 However, if this is a must, then you should check out what other tuners have in store, such as Switzer Performance or AMS Performance. 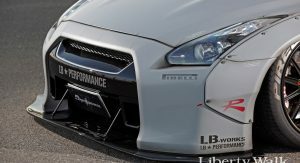 i image its gotta ruin the aero dynamics quite a bit, and how much weight do these kits add? 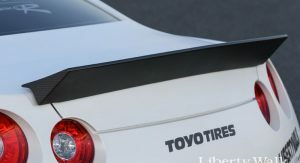 Ewwwww. 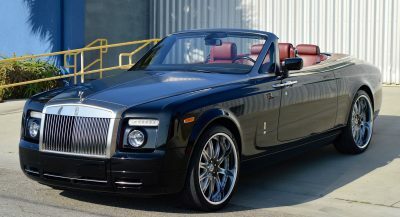 Why are they still in business? 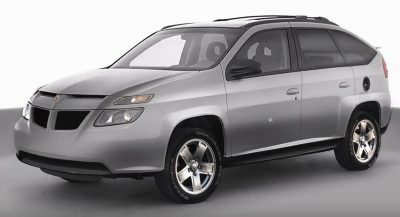 Looks like the same old one that’s being made for a couple years now. 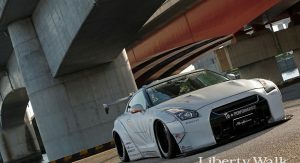 what’s new? 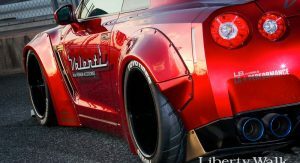 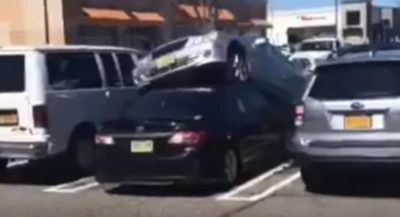 why the f***k would someone even want to do this to an almost already “perfect” car??? 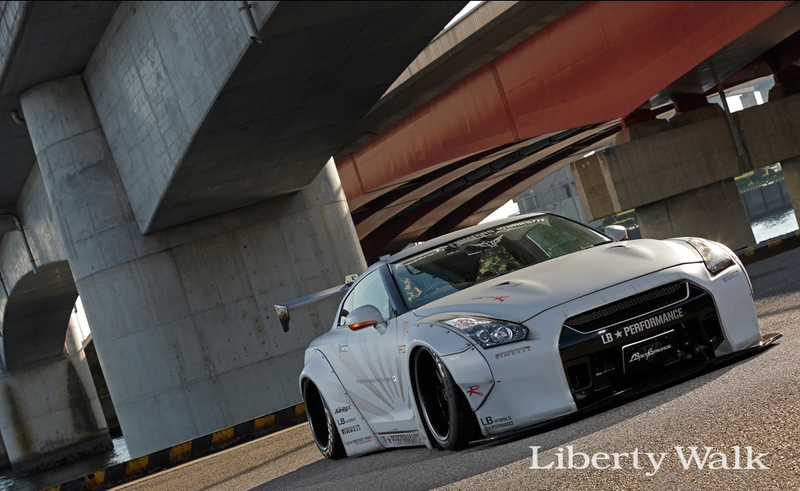 It’s far from perfect. 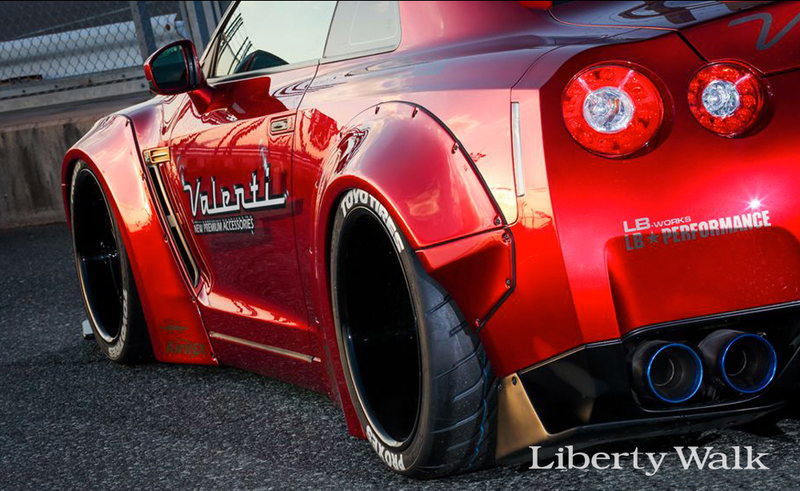 Lose 800 lbs then it would be closer. 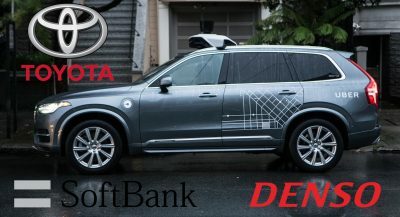 Previous PostPrevious Is The 2018 Honda Odyssey Still The Minivan King?